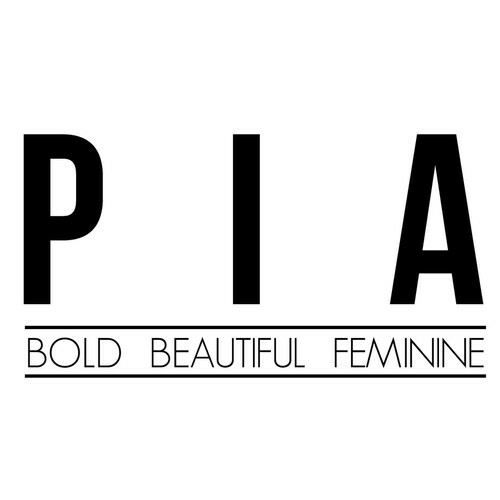 An opportunity to see PIA Boutique’s Spring / Summer ‘18 Collection in a unique and intimate setting. Ticket sales are in support of Annie’s Lifeline as we fundraise for the educational advancement of youth suicide survivors in New Zealand. Your ticket includes a goody bag and a drink of your choice on entry.